We are always willing to undertake your case. Mytaras Emmanuel is a lawyer and member of the Athens Bar Association, born in Athens and raised in Heraklion, Crete. He obtained his first academic title in the Department of International and European Studies of Panteion University and continued his postgraduate studies in International Law and Human Rights. He continued his studies in Law, obtaining a postgraduate degree in Commercial and Banking Law, from the Law School of Sorbonne University - Paris 13. He is a lawyer in Athens and he specializes in the law of over-indebted households, administrative law and human rights law. At the same time, he is involved in journalism on radio and television. He has been practicing at the Foreign Ministry while he has been the Electoral Supervisor of the Organization for Security and Cooperation in Europe, by participating in missions of the Organization as an official representative. He speaks fluent English, French, Spanish, Italian and very good Russian. 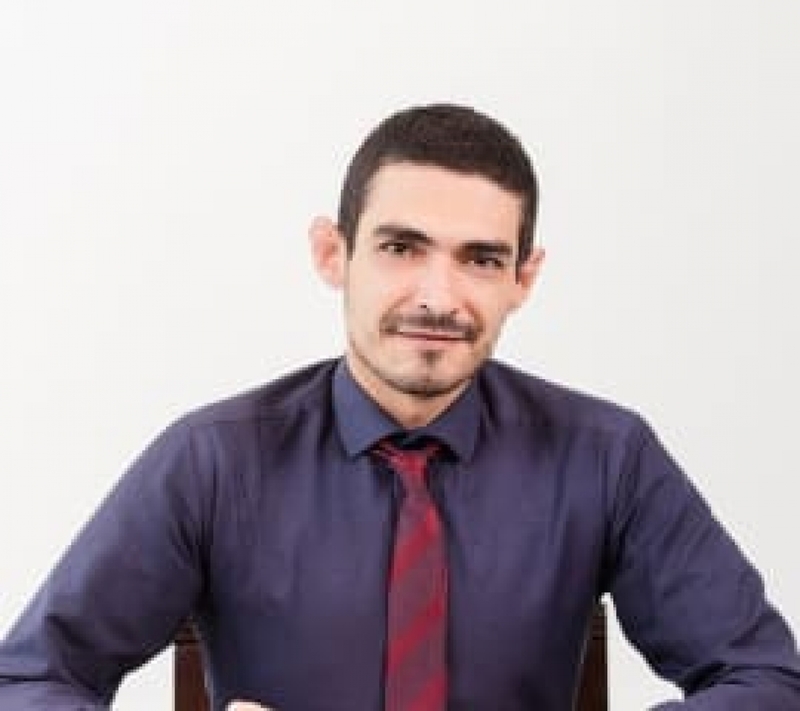 The office was founded by Mr. Stratis Nikolakeas, attorney-at-law, LL.M., in 2003, with the aim of rendering professional legal services in both Greek and English at competitive prices.